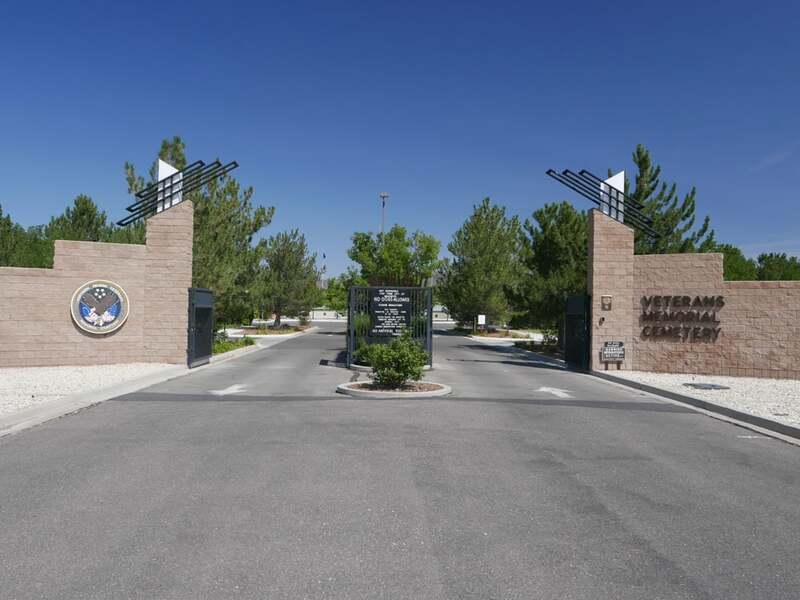 The Northern Nevada Veterans Memorial Cemetery opened in 1990 under the administration of the Nevada Office of Veterans Services. 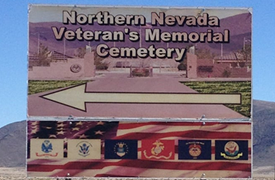 The Northern Nevada Veterans Cemetery is funded by the State of Nevada and the National Cemetery Association. 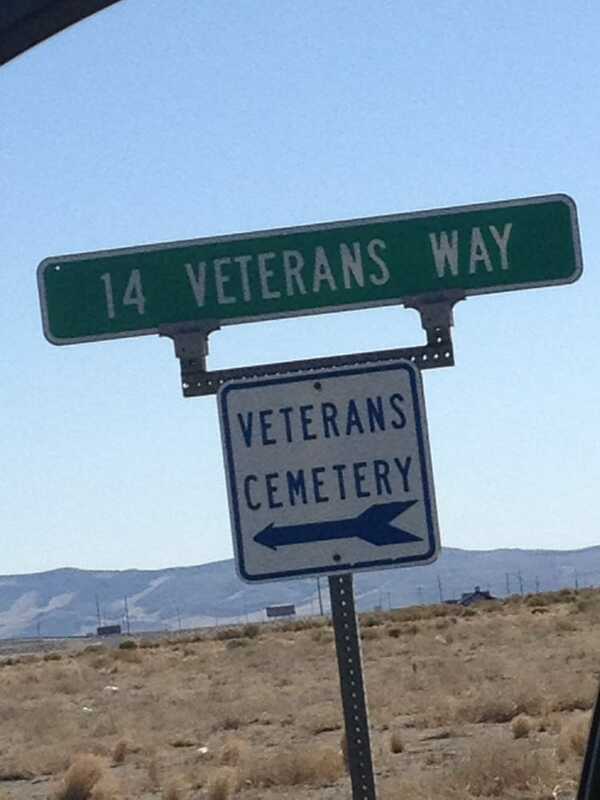 The cemetery is 35 miles east of Reno adjacent to Interstate 80 located in Fernley Nevada. 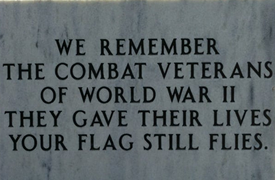 The cemetery is located in quiet, peaceful surroundings, and provide an atmosphere of respect and dignity to those who have served. 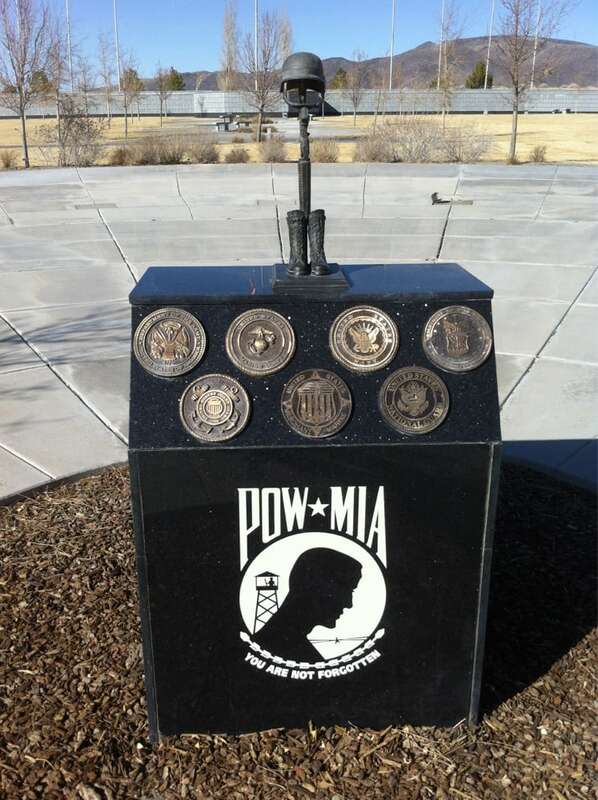 The cemetery was established in 1990 and has become the final resting place for over 10,000 veterans and their family members. 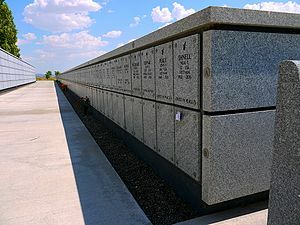 One plot is allowed for the interment of each eligible veteran and for each member of their immediate family, except where soil conditions or the number of decedents of the family require more than one plot. 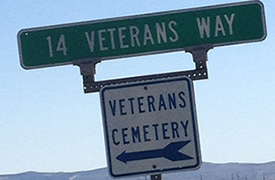 Specific plots may not be reserved as plots are assigned by the cemetery superintendent. 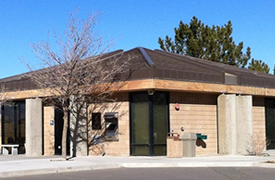 Casket and cremation burials can be accommodated at both cemeteries. 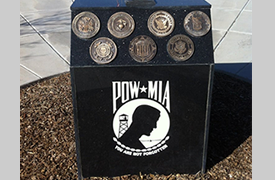 We create Honor In Perpetuity by providing the best interment experience for our Veterans and their families. Click HERE for the PDF Pre-Registration Application form. Fill out and submit by mail with other documents requested at the bottom of the form. 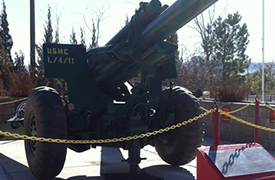 Veterans and spouses can now be buried side by side at National Cemeteries. National Veteran Cemeteries now allow for married veterans to have separate burial entitlements -- meaning that women veterans can now be buried side by side with their veteran husbands. 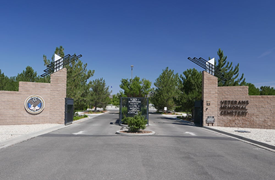 The Nevada Veterans Cemetery does have an established procedure allowing the space next to an interred veteran to be reserved for the veteran's spouse if they choose separate internment. 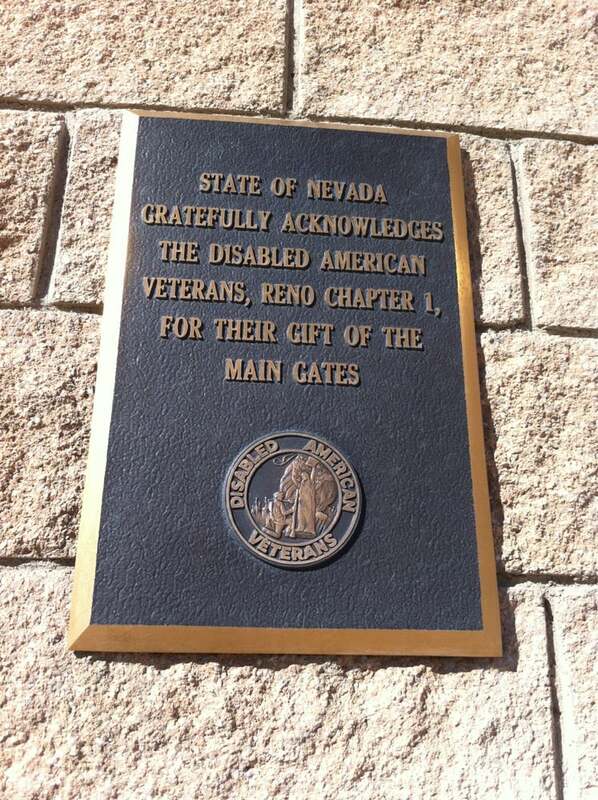 This is a great change in procedure to honor our women veterans! 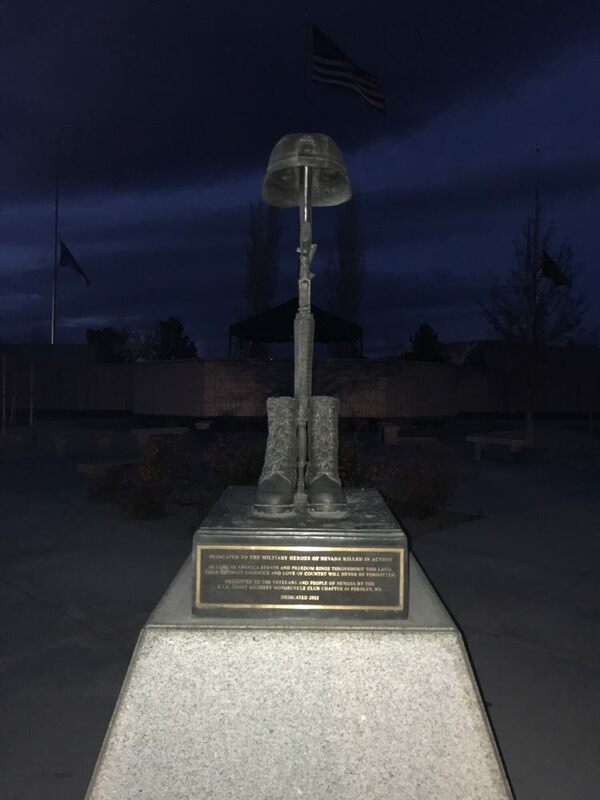 If you have any questions, would like to pre-register, or make any pre-registration changes, you can contact the Northern Nevada Veterans Memorial Cemetery directly. 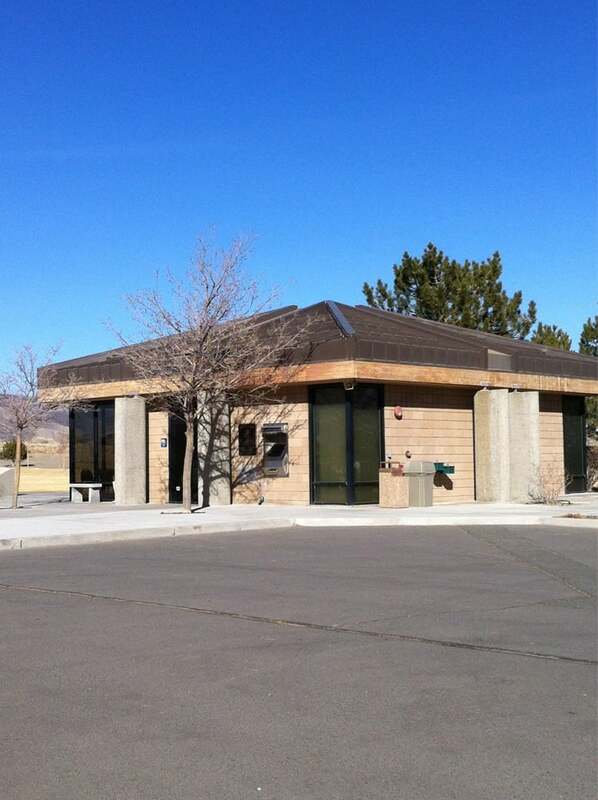 Address: 14 Veterans Way, Fernley, NV 89408. 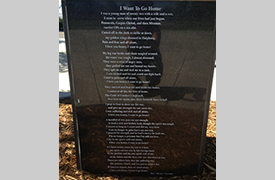 On the Fourth Thursday of every month, at 3pm, the NVC conducts an Unaccompanied Service for the interment of unclaimed Veterans. 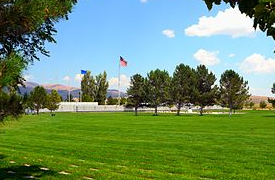 The Northern Nevada Veterans Memorial Cemetery, in Fernley, receives the cremated remains of Veterans from all over the Nation. 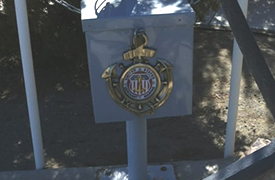 These urns are usually sent, or brought, by a distant relative who was contacted by a mortuary, asking for someone to claim the remains, and to secure a final resting place for these individuals. 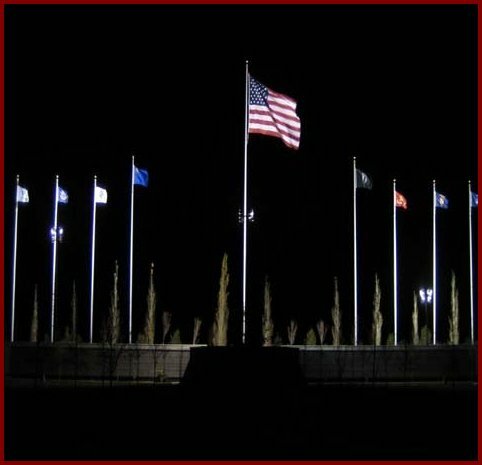 Through our fund-raising efforts we have been able to install a beautiful set of 9 flag poles at the rear of the NNVMC and to provide in-ground lighting so the flags can be flown 365 days a year. 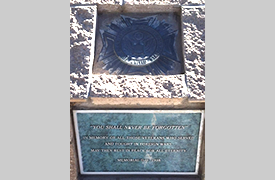 "With sincere appreciation and warmest thanks to the NVC Honor Guard. Our family wishes to express their gratitude and thanks for all the kindness that was shown during this time." "Thank you, so much, for honoring my Dad and his service." "Thank you for honoring my husband with your services, at his funeral." 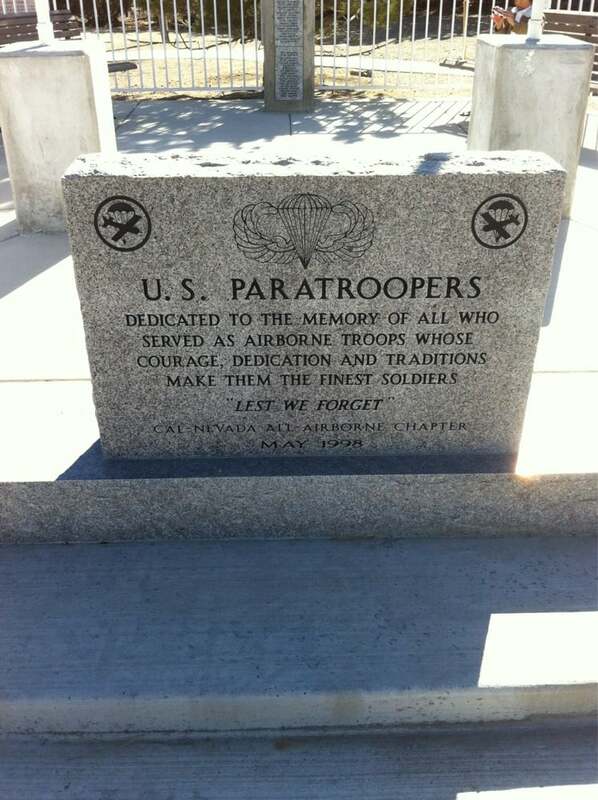 "Thank you for your presence at the Military Burials. 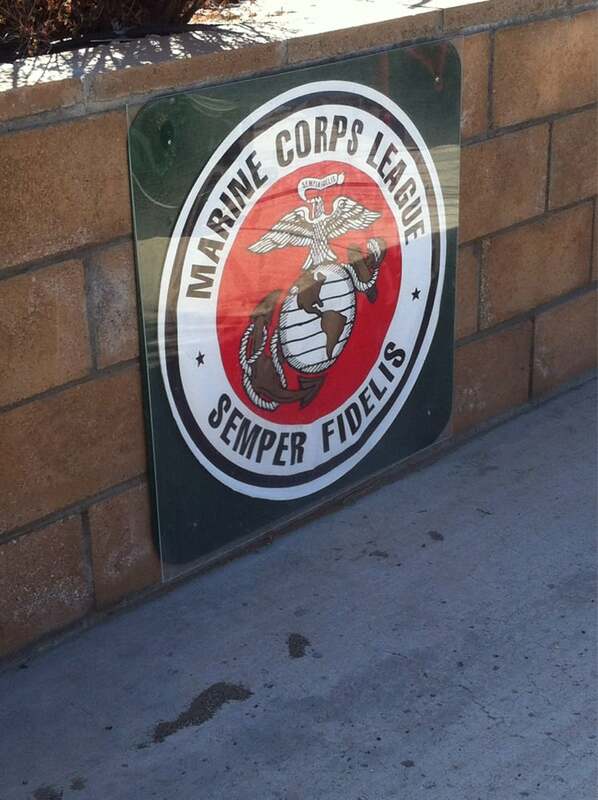 It means so much to the Families." 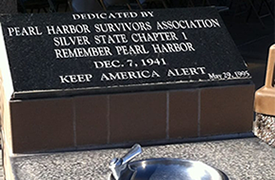 "Our family is very appreciative of the Memorial Service your organization provided to honor Larry." "With undying graditude, we all thank you. And from Heaven, they thank you, also." "We cannot express what an honor it was to all of us, for everything you did (at the Service) and continue to do." "To all you kind and talented people, of the NVC, we wish to thank you from the bottom of our hearts for the Service honoring Bill. It was warm and beautiful and meant the world to us." "Thank you for blessing us with the beautiful ceremony. We are eternally grateful. (Just can't say thank you enough!)" "Thank you for saving the day for us." 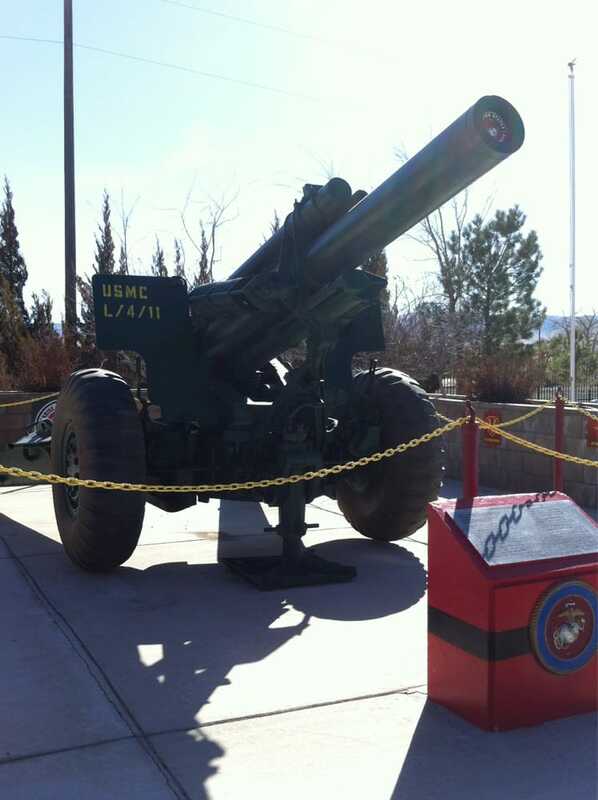 (When another scheduled Honor Guard did not show up - The NVC stepped in and conducted the service). "My sincere Thank You to all of the associated members of the NVC for the memorable service you gave for my late brother. 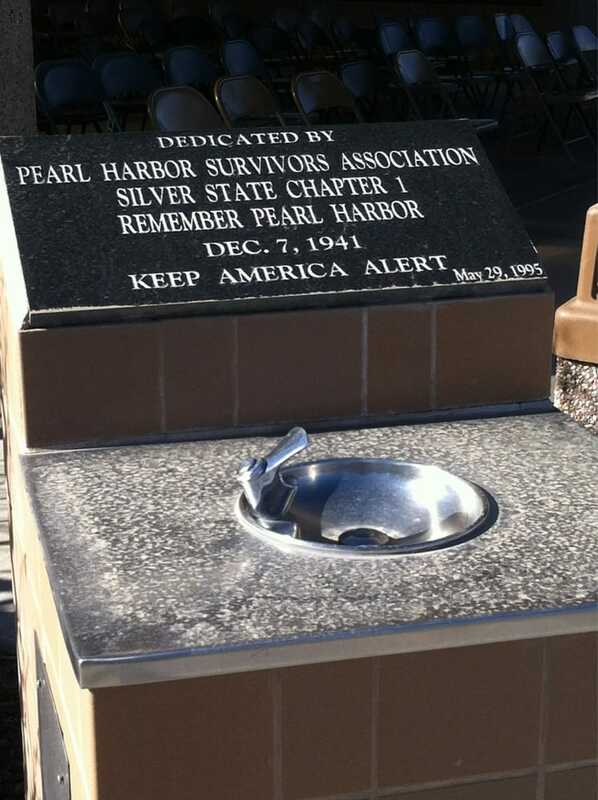 It was very moving and one I will never forget. God Bless each for your kindness." "Thank you so much for your kindness." "I can't thank you enough, for the beautiful ceremony you gave my late husband Jimmy. I will be forever grateful." "Thank you for all that you do for each and every Veteran"
"NVC, you are wonderful. Thank you for all your help." 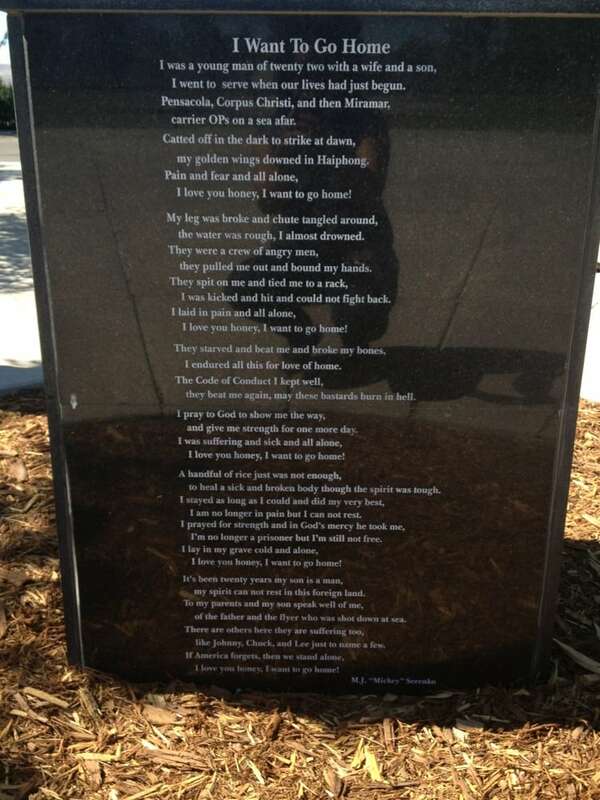 "God bless the NVC Honor Guard." "Thank you for your dedication and service to our fallen loved ones." "Thank you for your service and your care for our family on this day." 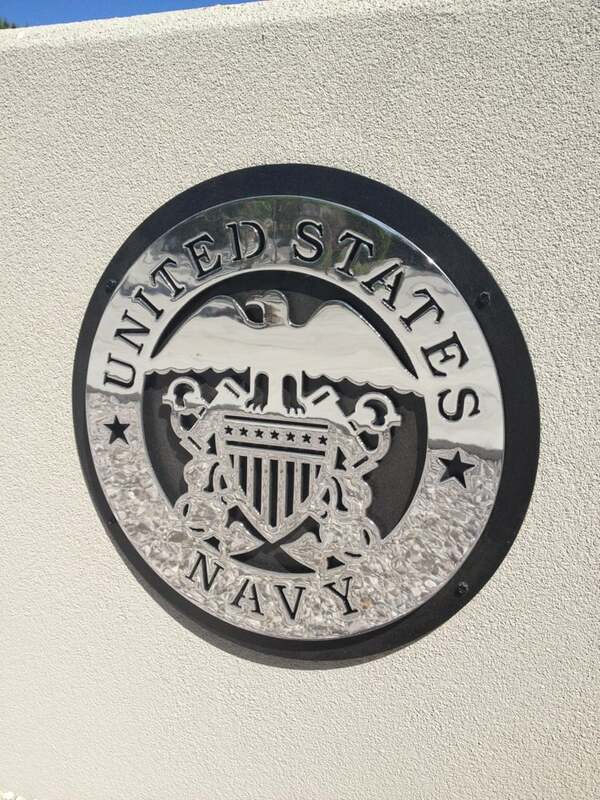 "Thank you so much for all you do to continually honor the service men of our country. I sincerely appreciate you all." "we would like to express our grateful appreciation for all you did to make Lee's ceremony special." "To give your time, talents and blessing meant a lot to us, Thank you very much." "Thank you so much for helping us honor Bob's life." "I wish to thank each of you for such a beautiful service for my husband, Joseph, God Bless America. You will be in my prayers forever." 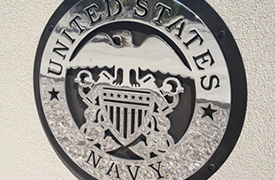 "On behalf of the family of Raymond A Leonhardt, we espress our sincere appreciation for your service in providing a respectful funeral service with military honors." "We want to thank you for helping us through this very difficult time with dignity and respect we wanted for Brian's service." "Thank you for your service and all you do. 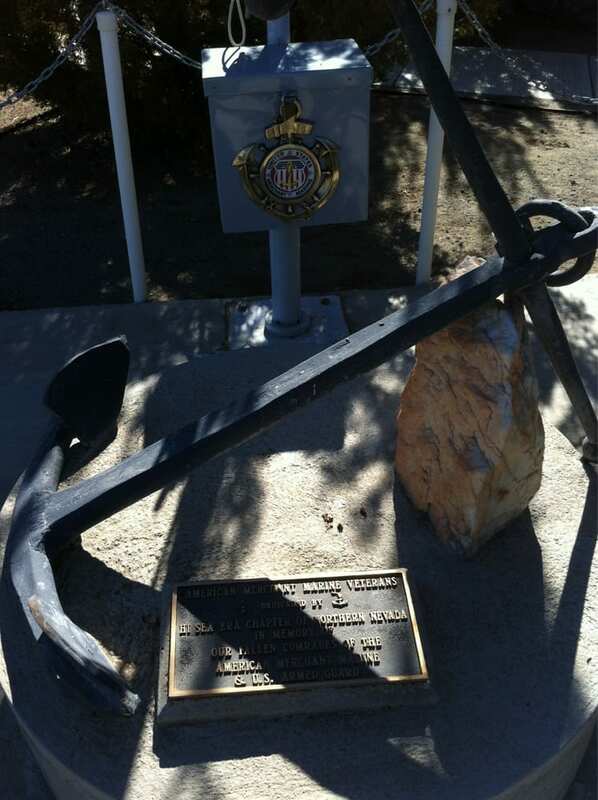 Very much appreciated by the Henderson family." "Thank you so much for taking care of our Dan"
"We cannot thank you enough for being here today and for your service not only to our family but also to the many other families of veterans. Vance not only served his country but served as a loving husband, father, grandfather and great grandfather. We thank you for honoring this tremendous man's life with us today. Our deepest gratitude." "Thank you for performing my father's last call and end of life service." "Just know that you all are doing a wonderful service, thank you." "Please accept the warmest thanks of the entire family for the service and support you provided at Johnathan S ceremony. We will never forget your kindness and support." "Thank you so much! 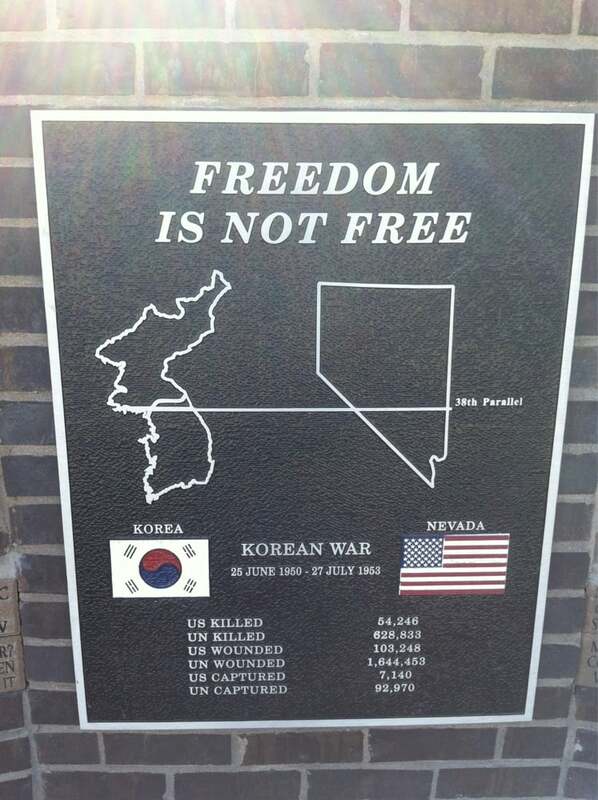 No amount of money will ever be enough for the sacrifice you all have made. Thank you for your service, then and now. You lead us by example with care, compassion and honor. You make us proud always." - Cathy and Dan M; and Glen D.
"Many thanks and prayers for all you do and have done. You have made this day so much easier for me and mine." - M Conner, family and friends. 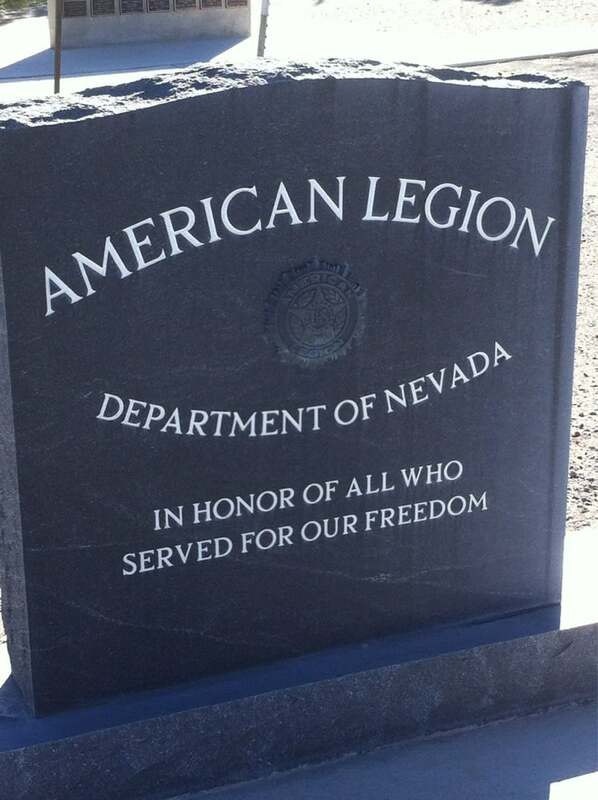 Many veteran support organizations have worked together to provide stirring momuments to our warfighters, at The Northern Nevada Veterans Memorial Cemetery, in Fernley, Nevada. 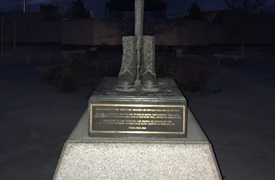 They pay tribute to the men and women responsible for these permanent commemorations to our fallen and those serving now, and in the future, within the military service of our country. 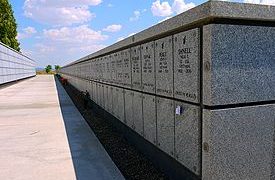 In 1978, Congress established the State Cemetery Grants Program (Public Law 95-476) to aid States and U.S. territories in the establishment, expansion and improvement of veterans cemeteries. 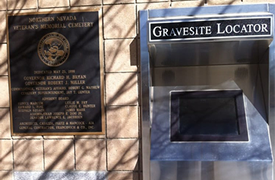 In 1987, The Nevada State Legislature approved funding for two cemeteries, one located in Northern Nevada and one located in Southern Nevada (Southern Nevada Veterans Memorial Cemetery). 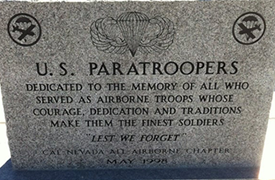 Both Nevada Cemeteries opened in 1990 under the administration of the Nevada Commission for Veterans Affairs, and both are funded by the State of Nevada. 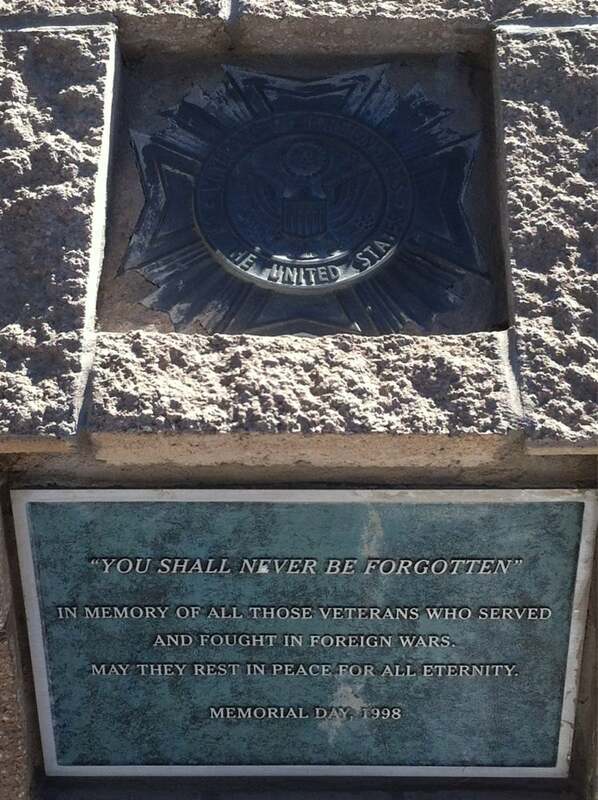 As of December 2014, a total of 42,964 veterans and family members have been interred at one of the two Nevada's Veterans Memorial Cemeteries in either Boulder City or Fernley Nevada. 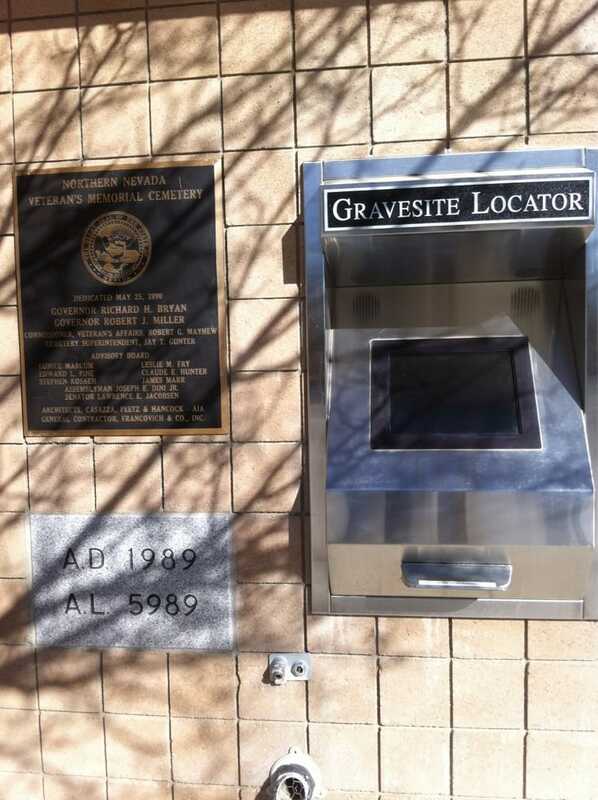 As of 2015, the Veterans Affairs Cemetery Administration is conducting one of the largest expansions of military cemeteries since the American Civil War. 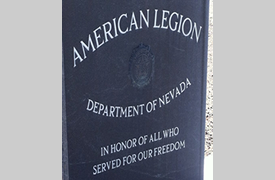 On September 13, 2006, Nevada's Governor, Kenny Guinn, put forward that the State had jurisdiction over state veterans' cemeteries. 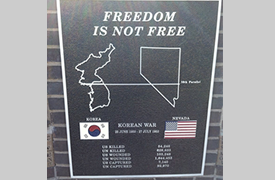 The Northern Nevada Veterans Memorial Cemetery was involved in the debate over the use of non-traditional graphics on government-furnished headstones and markers. 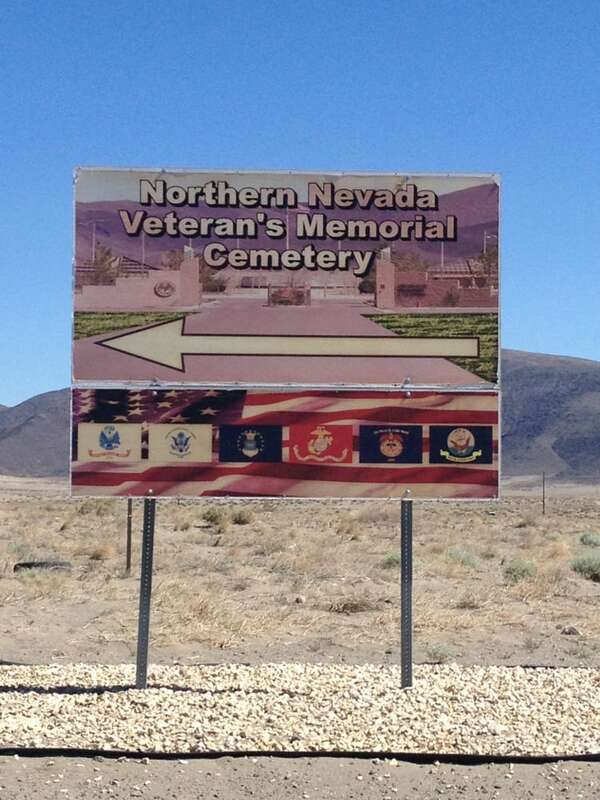 The grave site of Sergeant Patrick Dana Stewart located at the Northern Nevada site became the first veterans cemetery to display the Wiccan symbol. 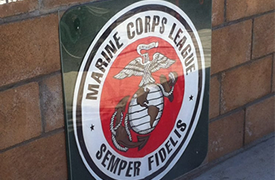 Eventually the symbol was added to the list of emblems allowed in national cemeteries throughout the United States including VA-issued headstones, markers, and plaques. 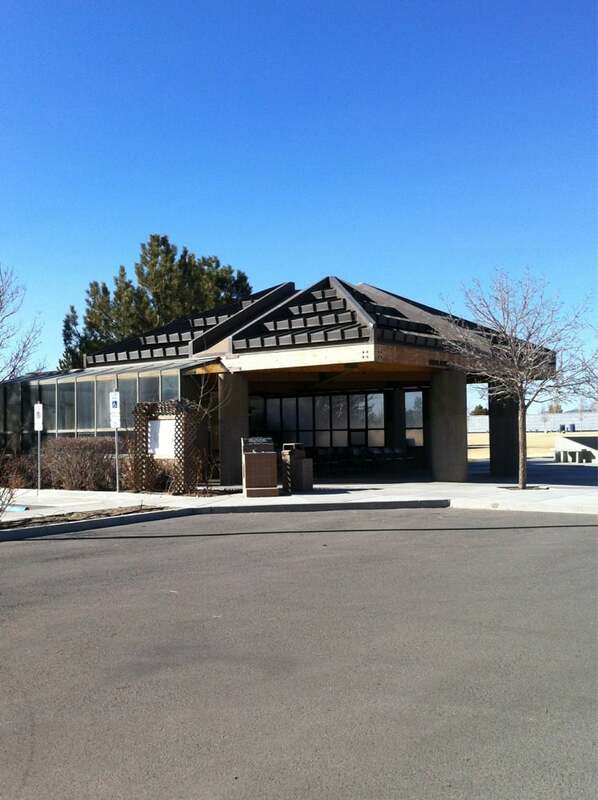 The 43 acre cemetery sits below the mountains of the Northern Nevada Trinity Mountain Range. 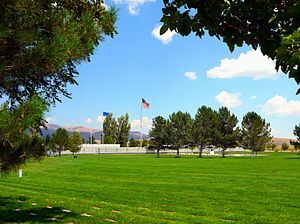 The cemetery grounds consist of irrigated landscaping with a mix of trees, turf and shrubbery. 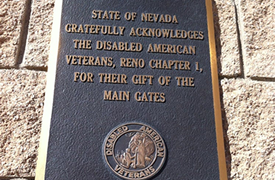 All buildings and monuments are ADA accessible with ramps leading to the main flag, the POW-MIA flag and the State of Nevada flag at the northern end of the columbarium. 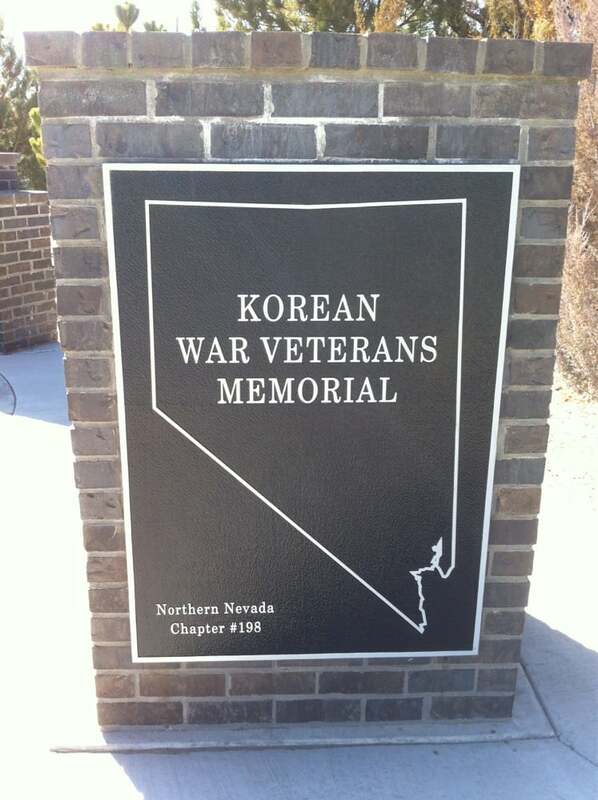 Water availability and cost present challenges at both Northern Nevada and Southern Nevada Memorial Cemeteries. 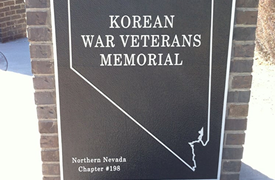 Charles Harton, a retired World War II Marine and chairman of the Northern Nevada Veterans Memorial Cemetery Advisory Committee stressed the importance of reviewing cost effective approaches to water usage including the incorporation of desert xeriscaping involving the use of native plants and shrubs collide with view that visitors prefer turf as most appropriate for a veterans cemetery. 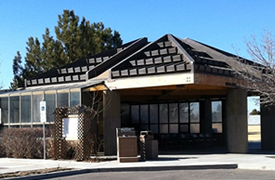 The Northern Nevada Memorial Cemetery is the first Memorial Cemetery in Nevada to test the long term feasibility of a polymer material embedded within the soil for capturing and retaining moisture by limiting water evaporation in dry arid environments.